Sometimes you should not judge a book by its cover. 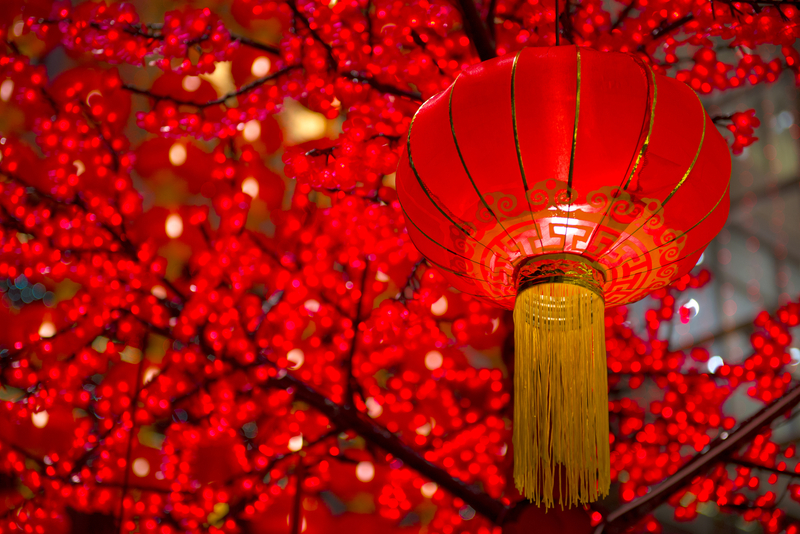 These places might not even reveal a tad bit of the mystery it holds inside. 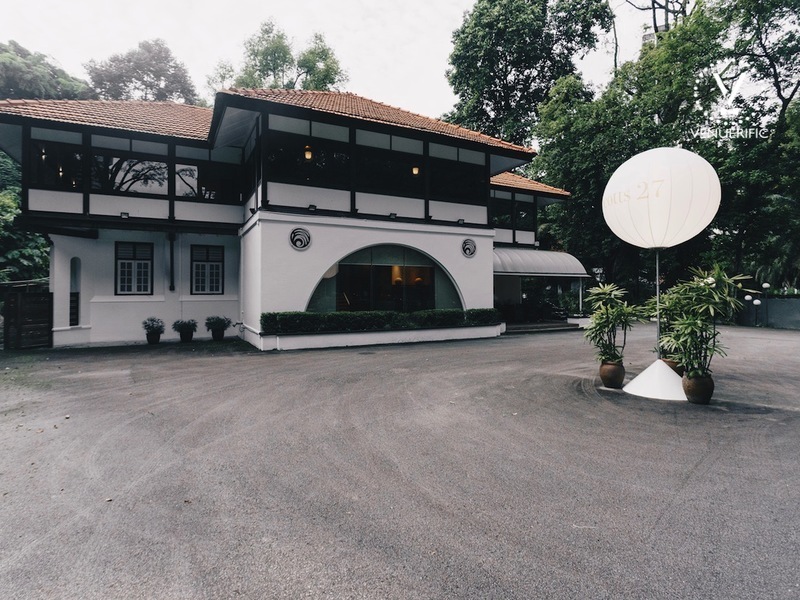 Well that is why it is a mystery but Venuerific is going to take you inside “11 Colonial & Industrial Styled Event Places Missed To Notice In Singapore” might have just driven past these places or just shrugged it off your sight. These places were so much fun to discover, so DIG IN! 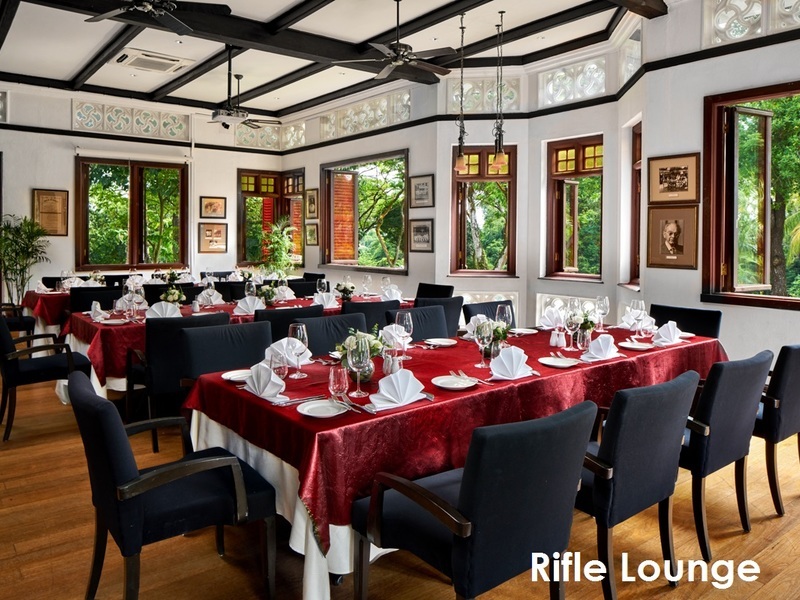 Unless you have a Swiss/Dutch/ German angmoh friend or a grandpa who was into rifle shooting in the 80’s, you would not possibly know about this club. 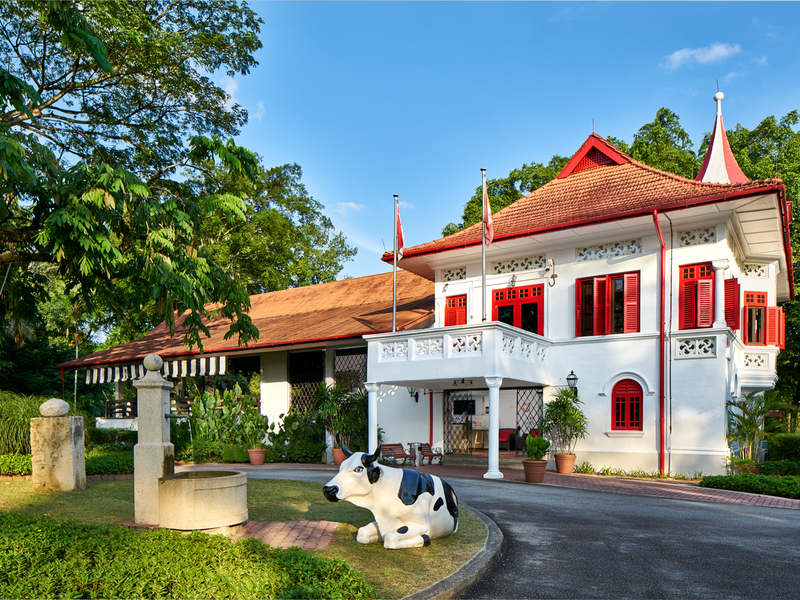 It is one of Singapore’s oldest and most historic clubs which is located on its own road called “Swiss Club Road”. 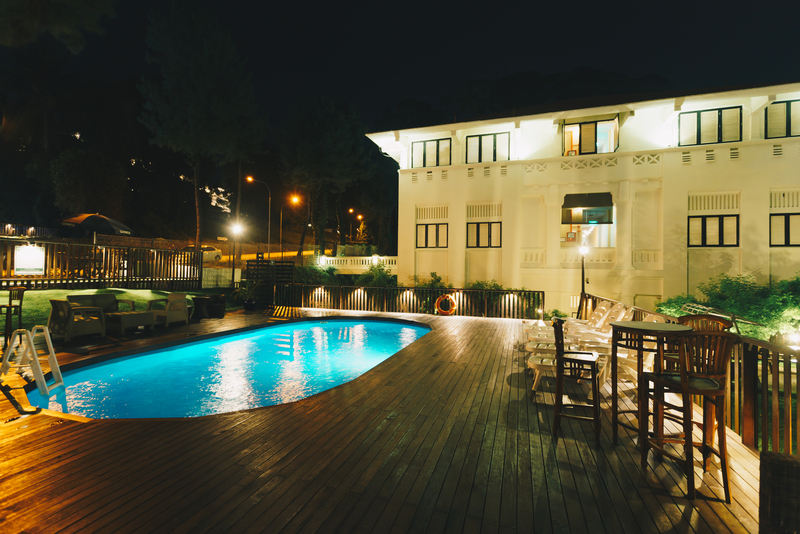 They have beautiful lounges, terrace and pool side restaurants which are open for events! 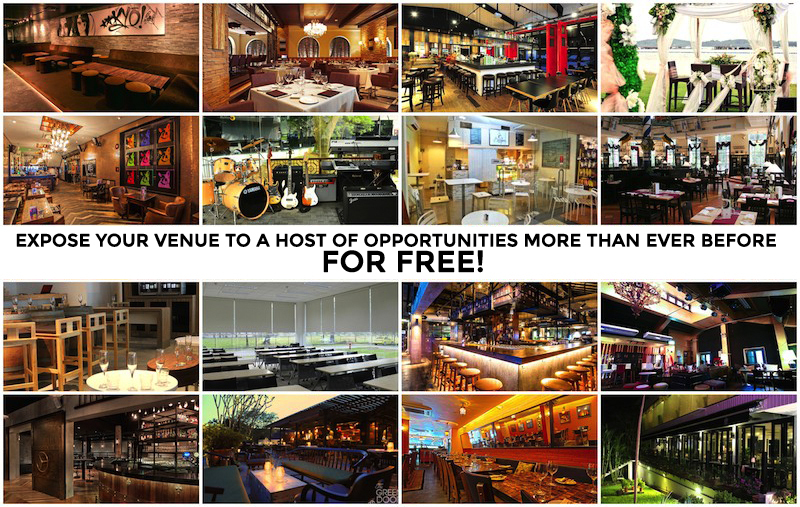 Locate this hidden gem and plan your events away from the city! 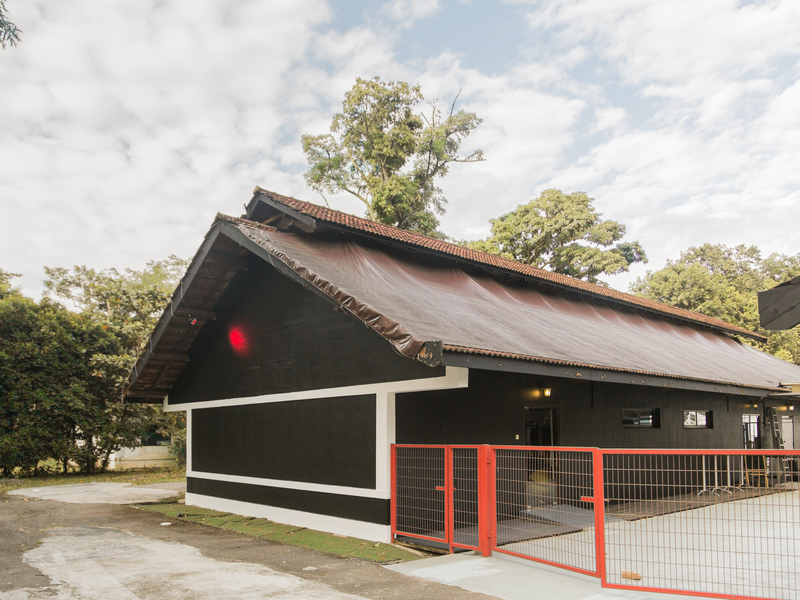 The former colonial military building that was once hoarded by military officers was abandoned for years. 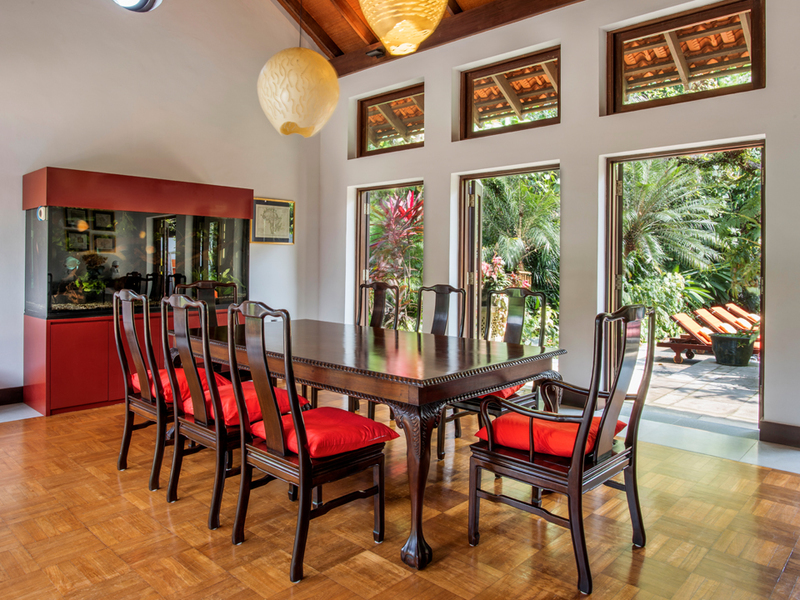 Look at the polished new transformation of the building which now serves as a tranquil getaway place. Haunted? Nah, don’t even believe those hoo has because you are missing out on one-of-a-kind experience, buds. Perfect for any intimate celebrations. 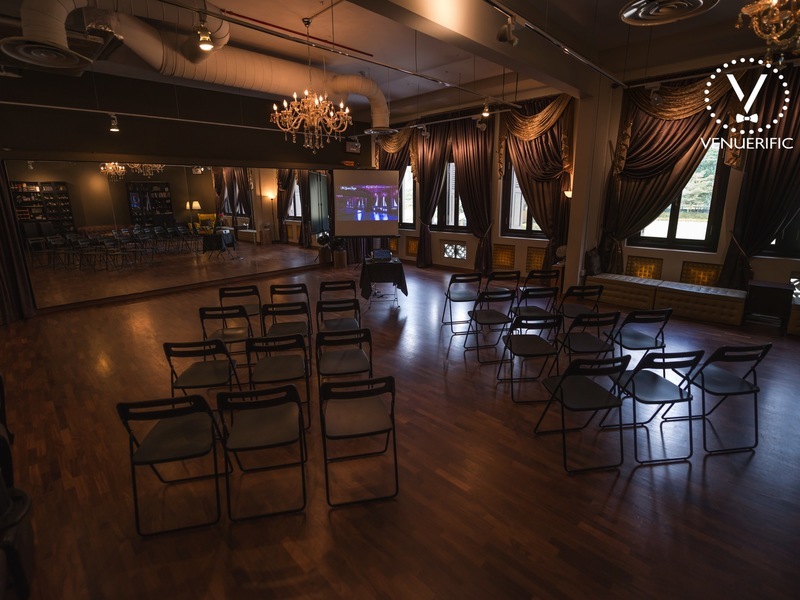 Find out more about the different spaces available for events here! 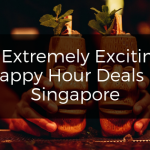 It might seem like just another shophouse. 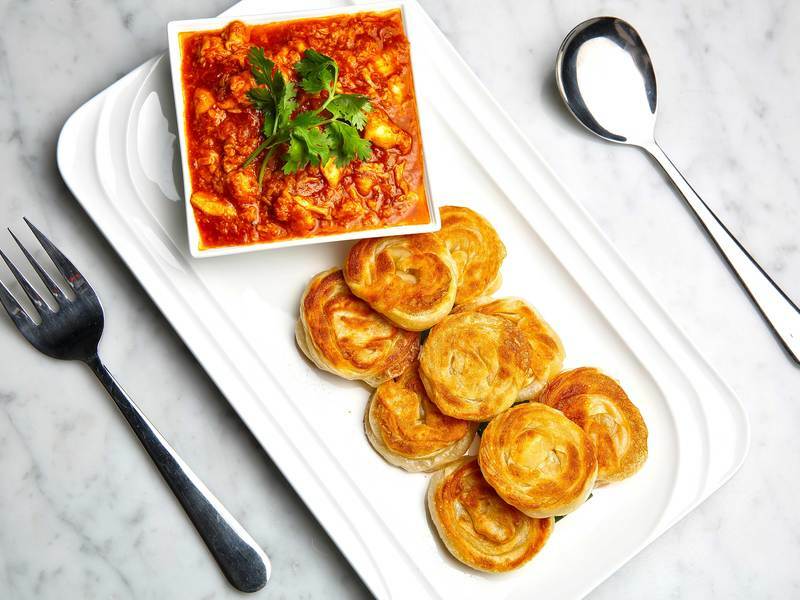 Take the chance and step inside for some good ol’ prata and 9 other Singapore’s top hawker styled local favorite dishes in an atas setting. Just take the stairs up and you will discover the mezzanine and second-storey which can accommodate a great birthday party. 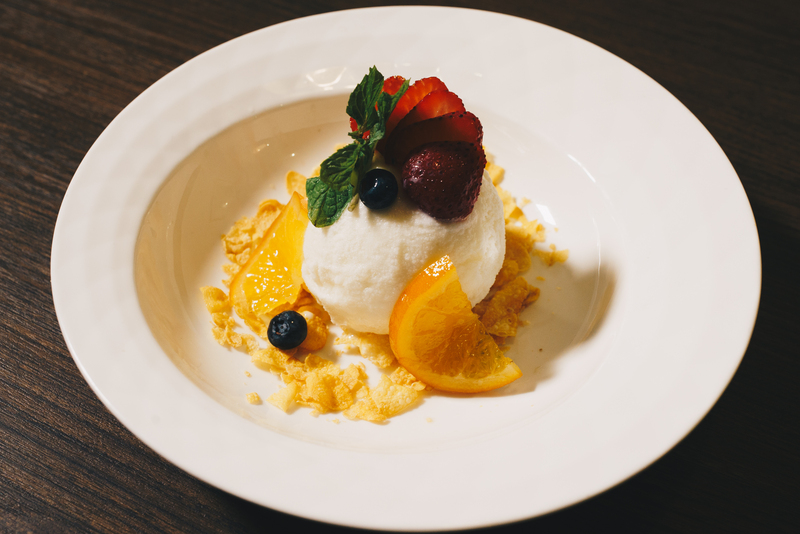 Good food and a good-looking event venue. 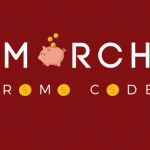 Find out on how you can customize the menu for events and more! You don’t have to go to Bali. Bali comes to you. 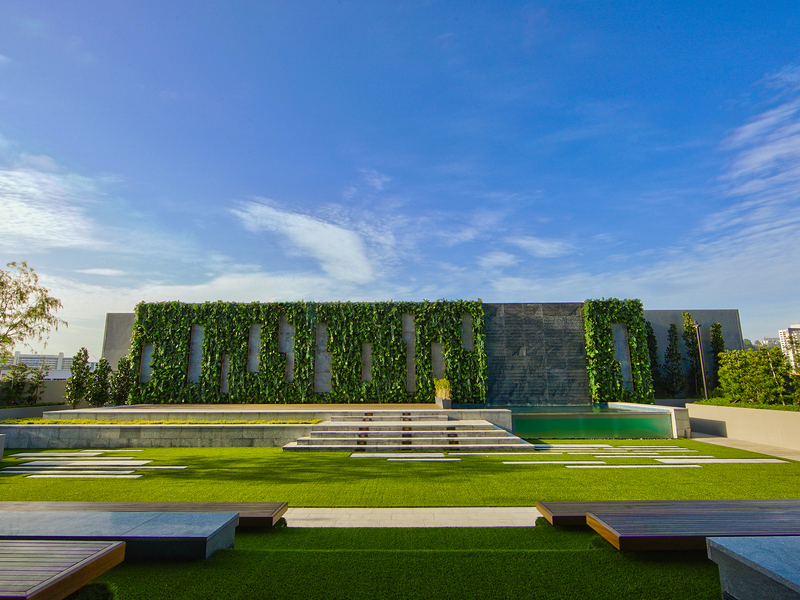 Unless you jumped over walls in Botanical Gardens instead of strolling, you might have never come across this villa that will almost knock some air out of your lungs. Just look at it? Nothing much has to be said! 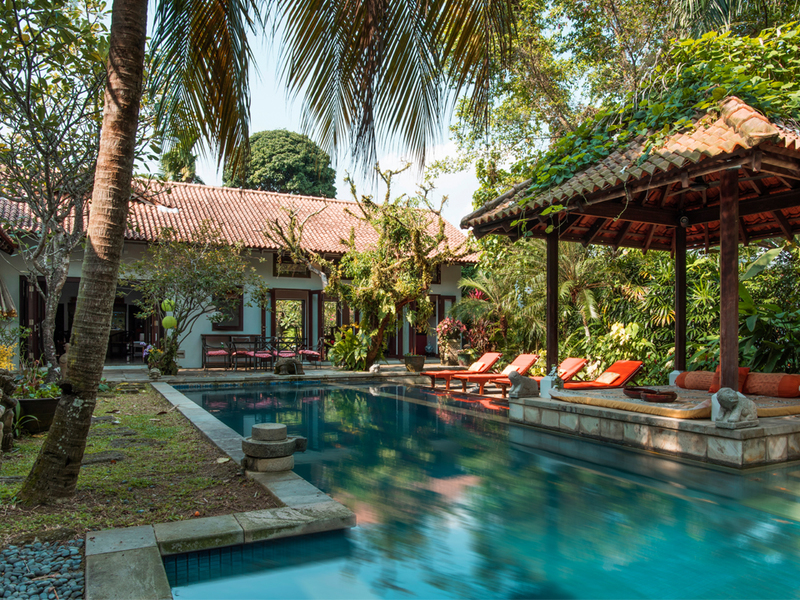 A balinese private housing with luxurious facilities such as the pool has been unlocked for events. 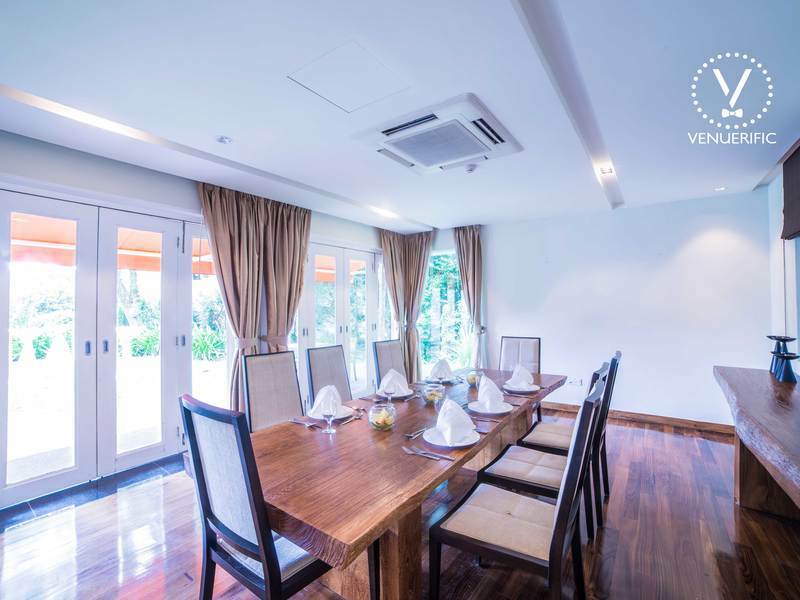 Find out what this private villa has to offer for your celebrations! 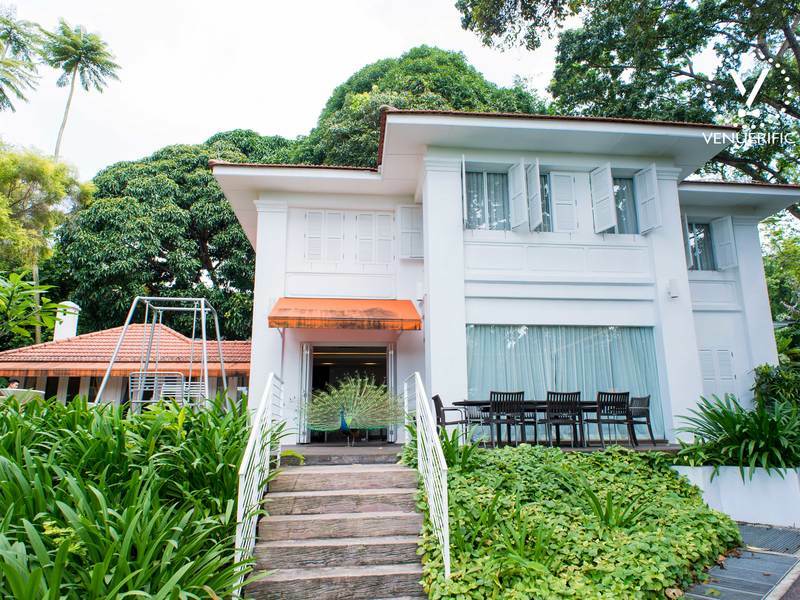 You might have missed out on this one as it is on a stretch of similar looking colonial houses at Scotts road. 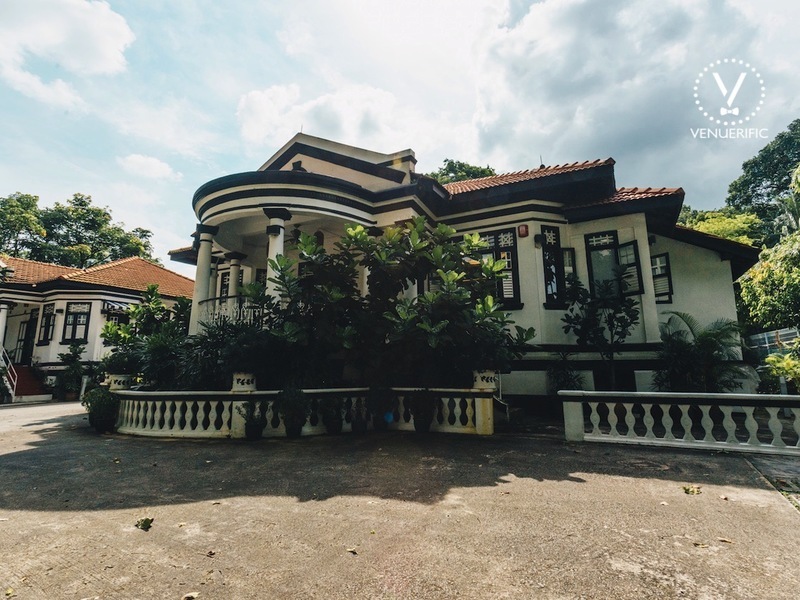 The capacious front yard and the huge colonial styled building could mislead you into believing this for a private residential estate or perhaps a gallery. 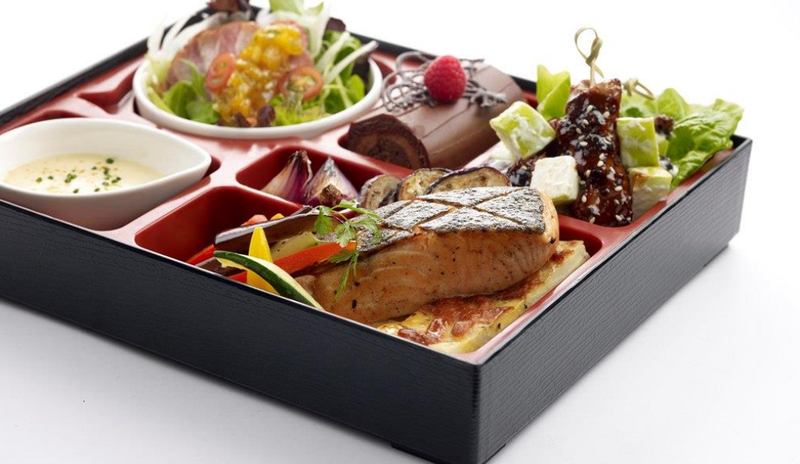 With their new catering hand, a variety of authentic cuisines like Peranakan are available to fill your guests. 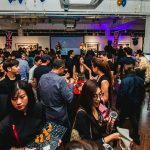 Find out more about Scotts 27 for your event! 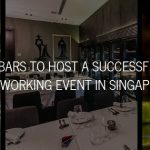 Actually, the forefathers in Singapore lived a classier lifestyle than all of us put together. Come on, look at this house! 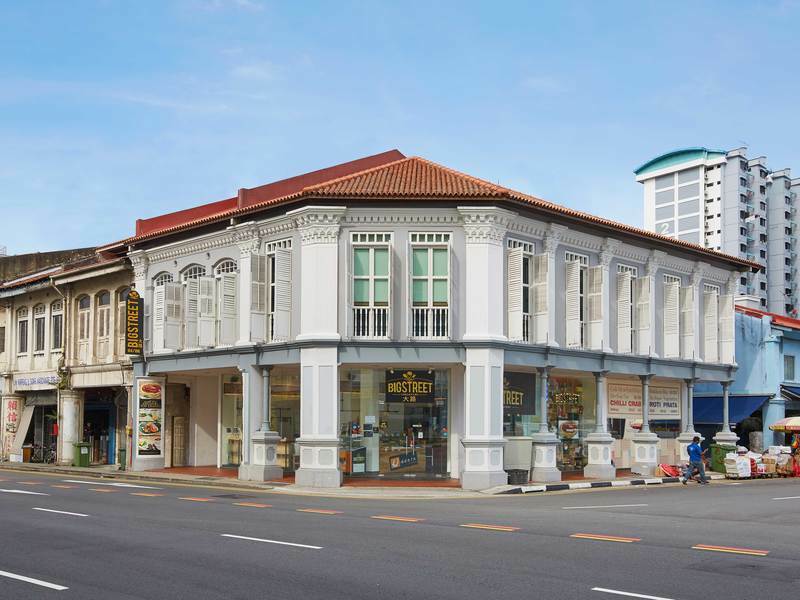 Built in the 19th century, can such elegant architecture be seen in our condo’s or HDB flats? High court judges used to live here but now even you can dine and wine here. 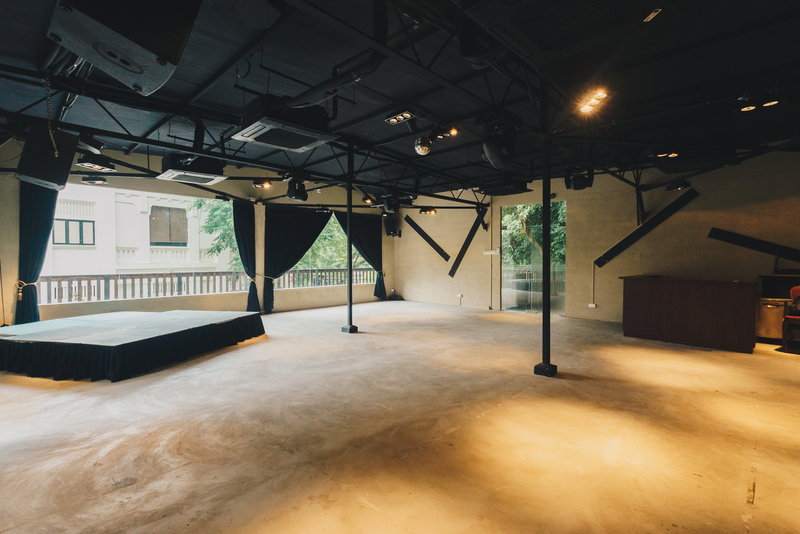 Yup, all of these old charm goodness is open for your events too lor. Find out more about what is inside this scotts house! This mansion is bigger than life – could literally be a film set location! 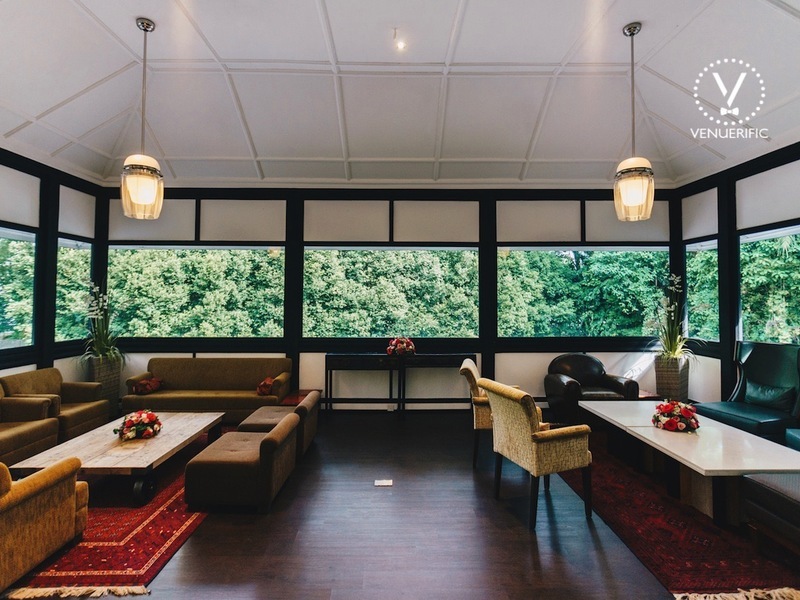 Any gathering with your family, friends or colleagues is possible in the inside spacious dining area or in the sunny backyard. 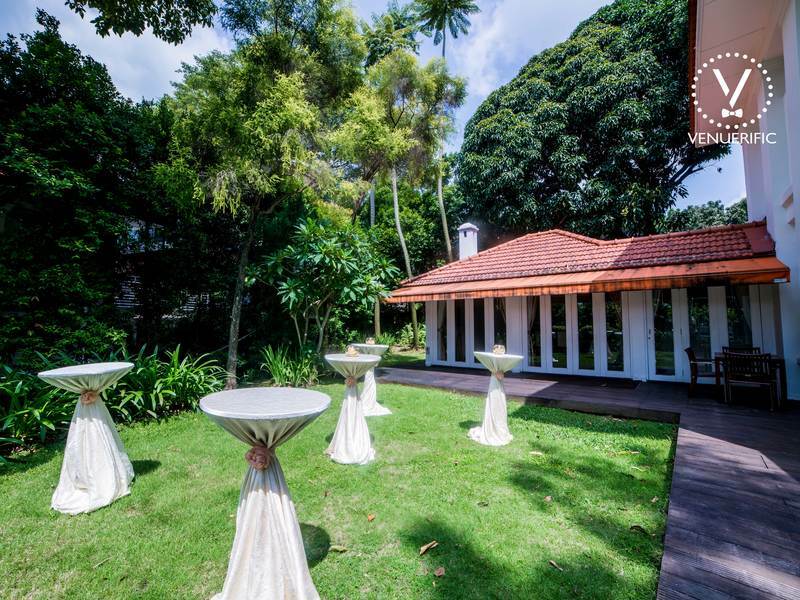 Style the yard for an intimate and private solemnization dinner under the fairy lights, or host your company year-end party (fancy Great Gatsby style with slippers and robes) in this stylish setting. 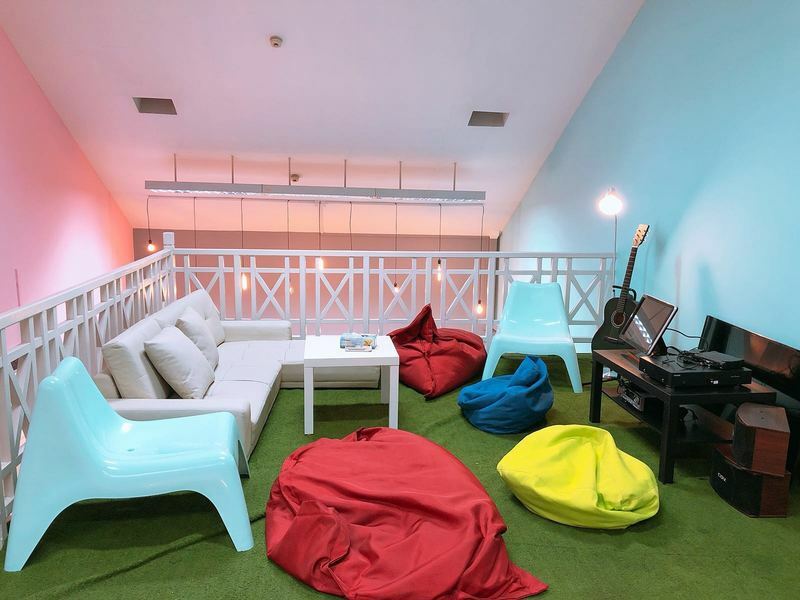 Find out all about this one-of-a-kind space! Woah! Can you believe this awesome place is actually a barn? 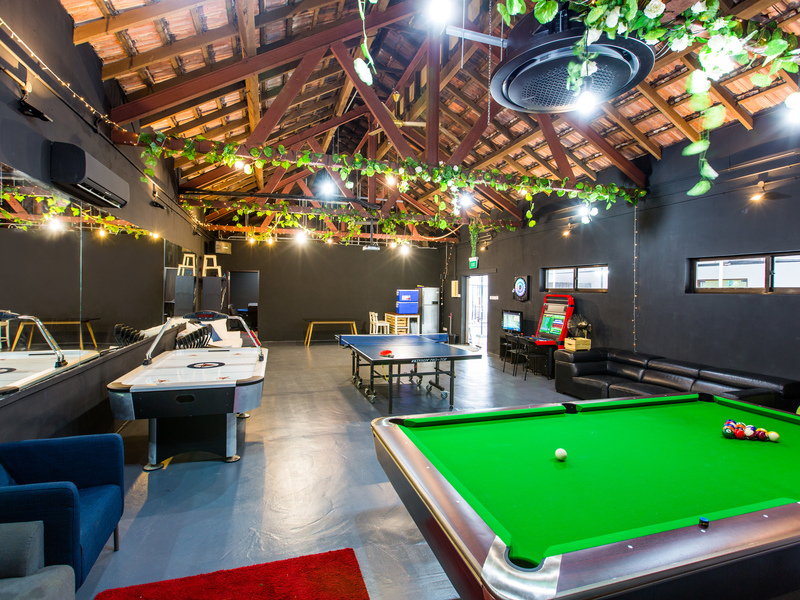 Have tons of fun in this modern-stylised room with entertainment facilities from arcade machines to a movie screen (you name it, they have it!). Besides, you can dilute this joyful mixture with some activities outside. 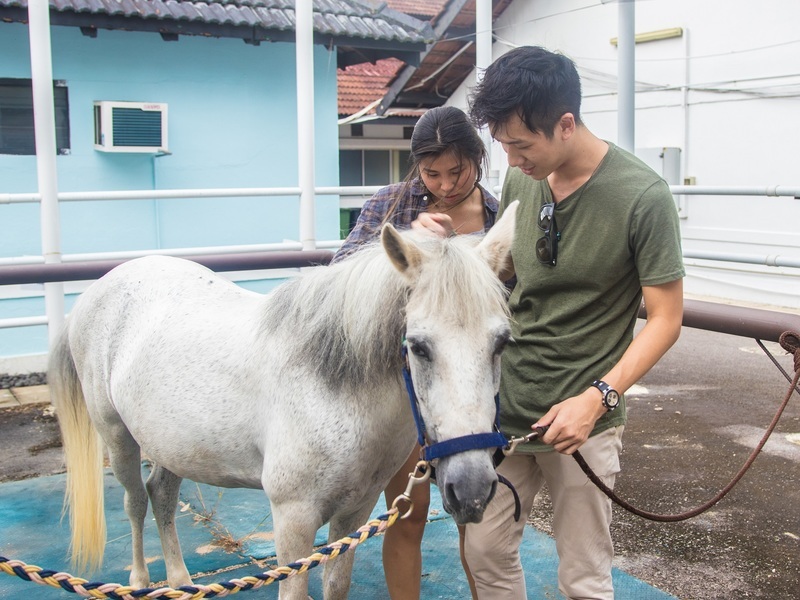 Feed or ride real horses, accompanied by professional trainers! Best for 21st birthday bash for a hip friend. Find out how entertaining this place could get and more! A raw interior gives this space a dash of unique industrial vibe. Cemented floor keeps your feet cold and jumpy to strike the next prank at your friend. 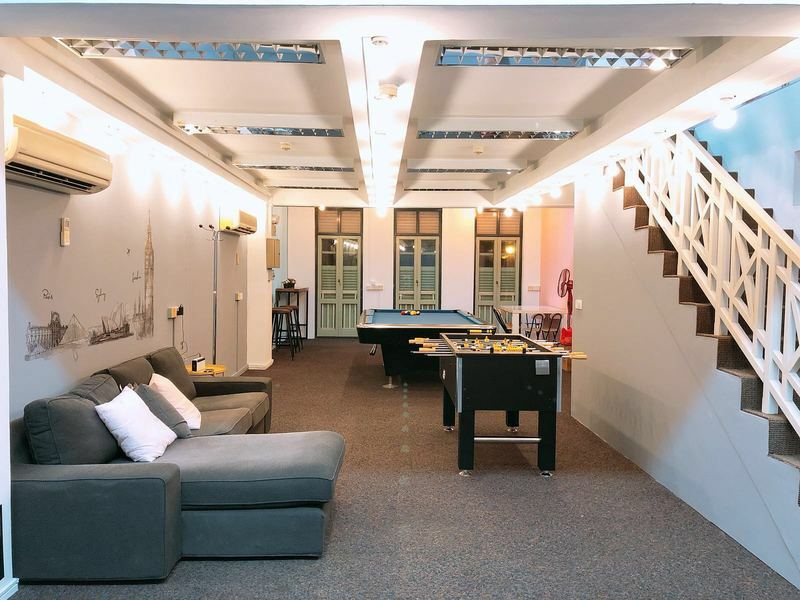 A pool clash, table tennis match, poker trash, beer pong smash all in a birthday bash. All of these are easily movable so you can shove them all to the side and open a massive dance floor as well. For all you youngsters and yuppies out there, take your party here. 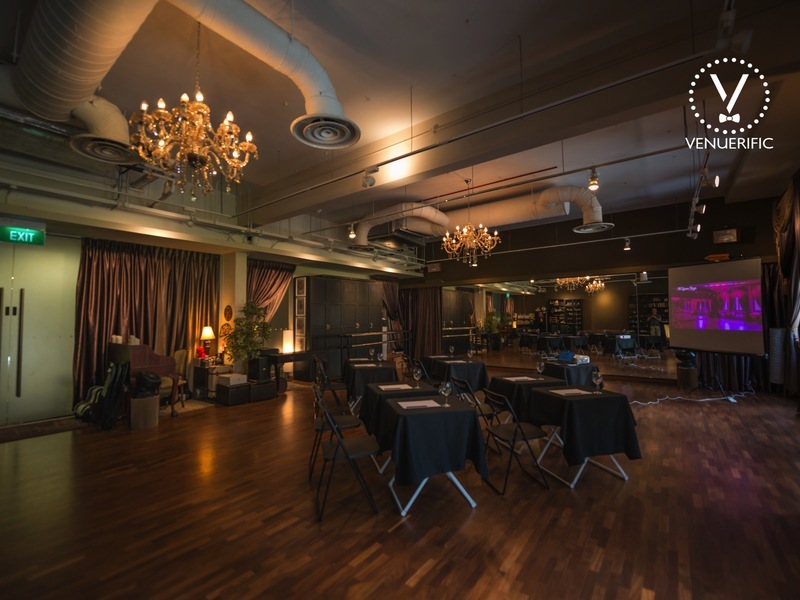 Find out why you will be in Cloud9 here and more! 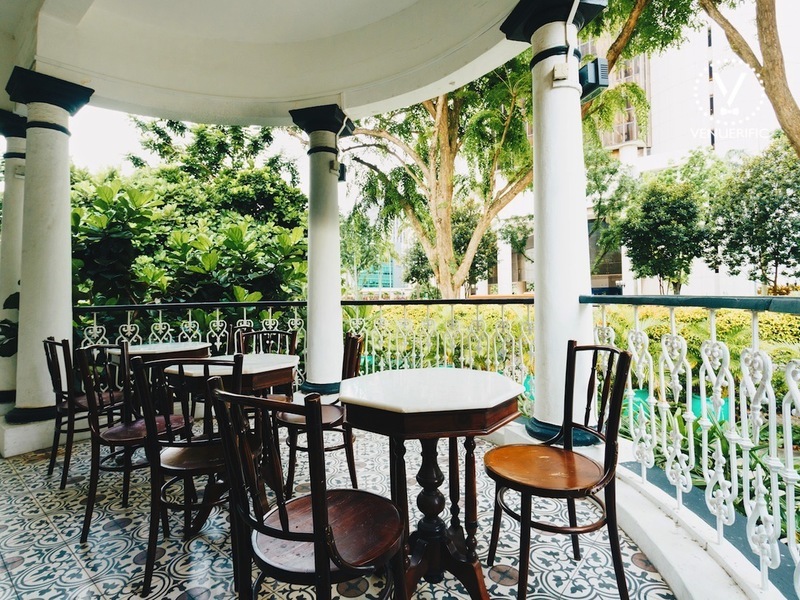 This beautiful place not only promotes made-in-Singapore artworks and talents of all cultures but also develops the appreciation of the eccentric but charming mix of industrialism and nature. 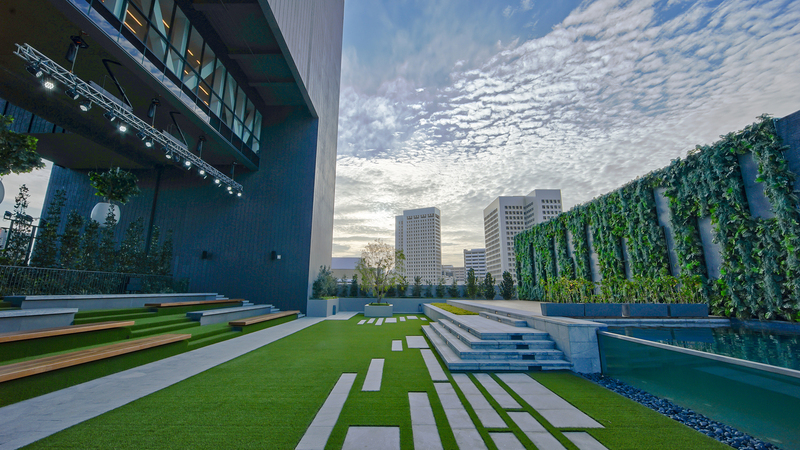 Outside there is a gorgeous terrace with a modern stage where you can step on and look over at the landscape of the city, drowning in greenery. 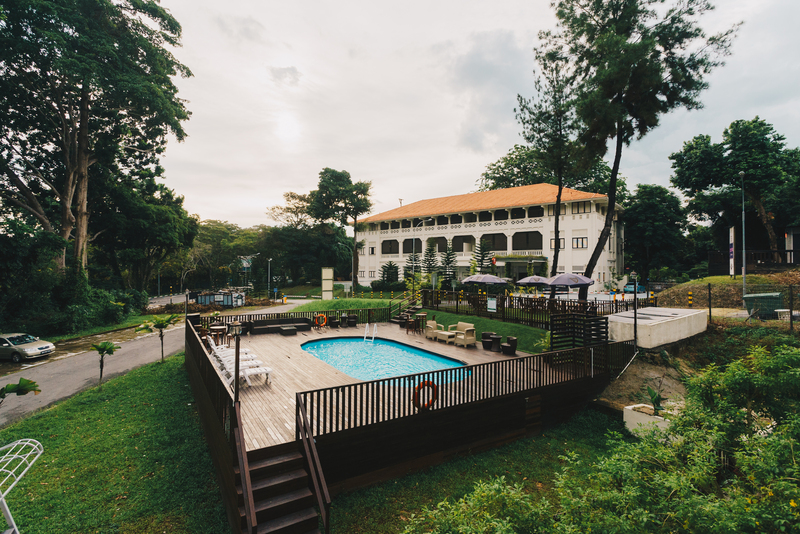 Find out more about this getaway in the heartland of Bukit Merah! 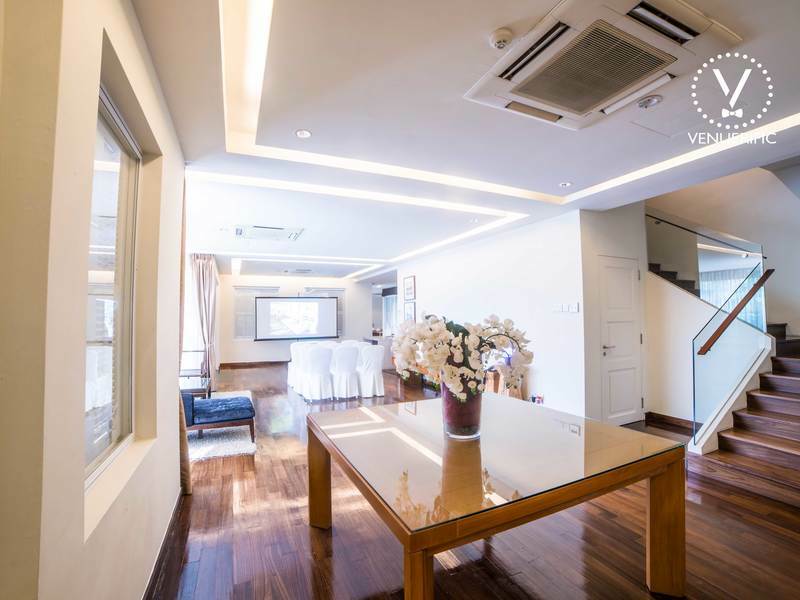 Located in a historic building in the bustling Bugis district, this beautifully-styled studio setting gives some major Beauty and the Beast vibes. 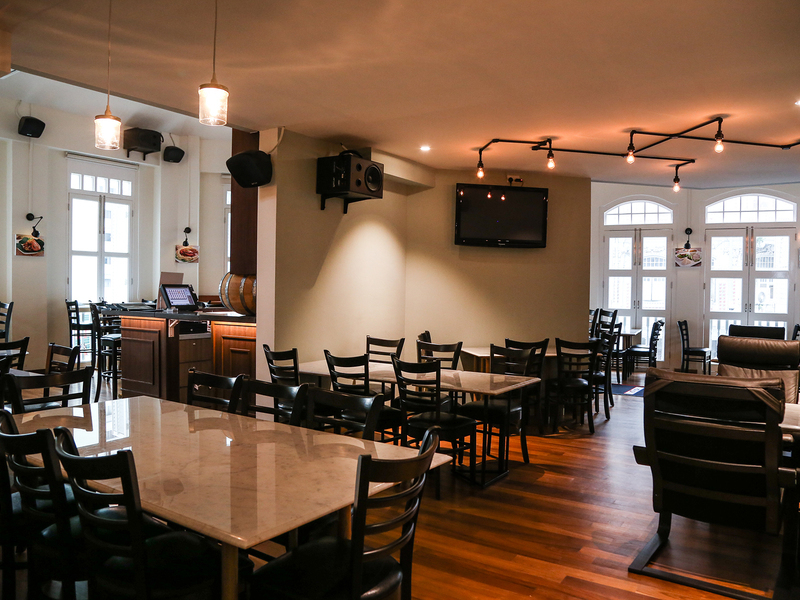 Give your gatherings an enchanting twist and impress your guests in the Lumen Room. 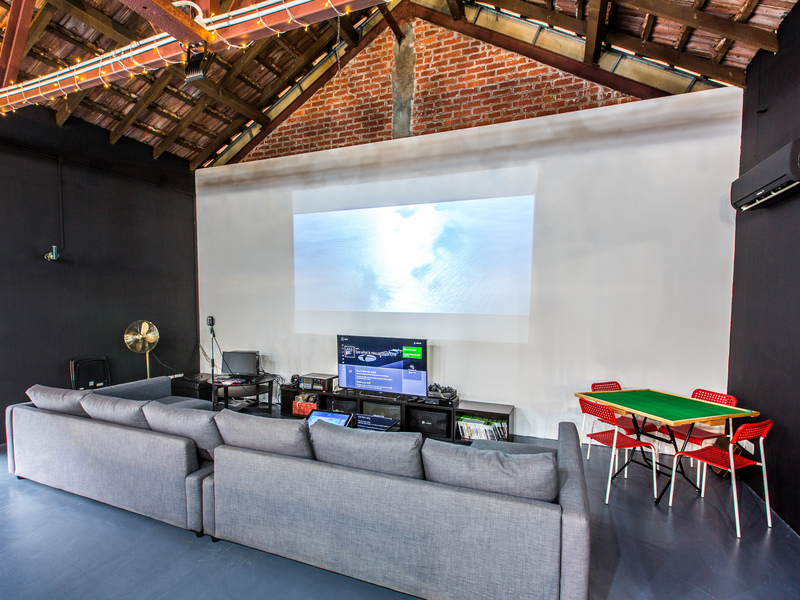 Find more about this untraditional loft. 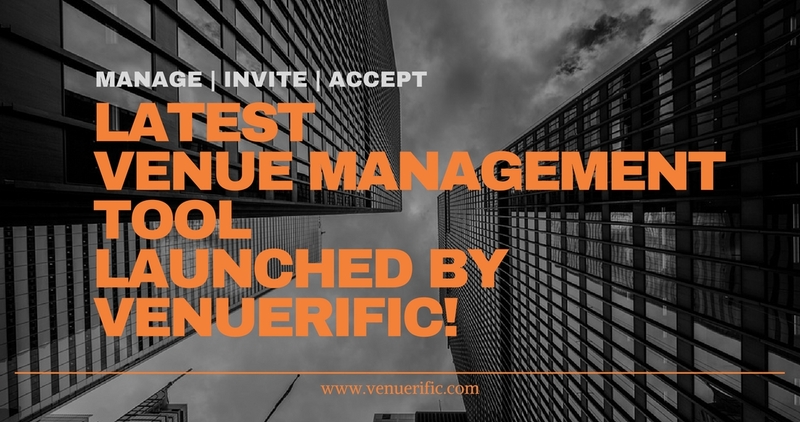 Latest venue management feature launched by Venuerific!